Small cars are more popular than ever. Rising fuel costs mean more and more people are seeking efficient cars, and hatchbacks are among the cleanest and cheapest cars on sale. On top of that they're incresingly practical. But if you're downsizing from a premium car you'll be looking for a hatchback you can be proud of, so we've rounded up ten of the most stylish models on sale today. 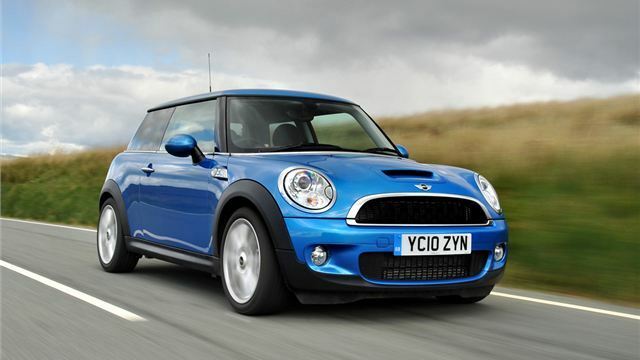 The retro MINI is the car that has inspired plenty of other rival models like the Citroen DS3 and Vauxhall Adam. But none have been able to match the desirabilty of the British-built MINI which has proved a big seller abroad as well as here in the UK.